CNN has filed a lawsuit against the Trump administration for barring reporter Jim Acosta from access to the White House. 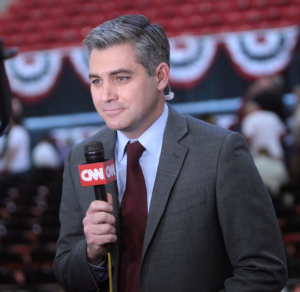 The lawsuit comes after the White House suspended Acosta’s press pass following a confrontation between him and President Trump last week. The lawsuit alleges that the suspension violates the first and fifth amendment. The plaintiffs in the lawsuit are CNN and Acosta. There are six defendants: the president, Chief of Staff John Kelly, press secretary Sarah Sanders, deputy of communications Bill Shine, the secret service director, and the secret service agent that took away Acosta’s pass following the confrontation. The White House has yet to comment on the lawsuit.